We were thrilled to have been involved in the amazing Hackney One Carnival for the second year running. In the lead up to the carnival, we supported community groups with loads of space to make their amazing costumes and practice their performances. 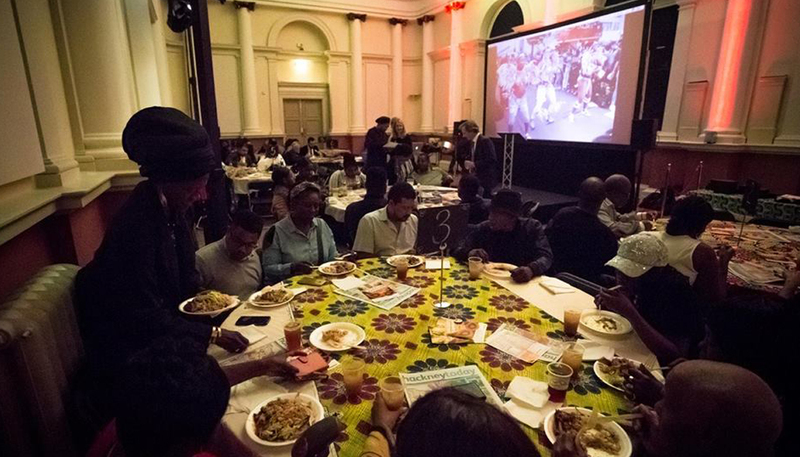 Winners of this year’s Hackney Carnival Awards were celebrated at a colourful ceremony at Shoreditch Town Hall on Friday 29 September. 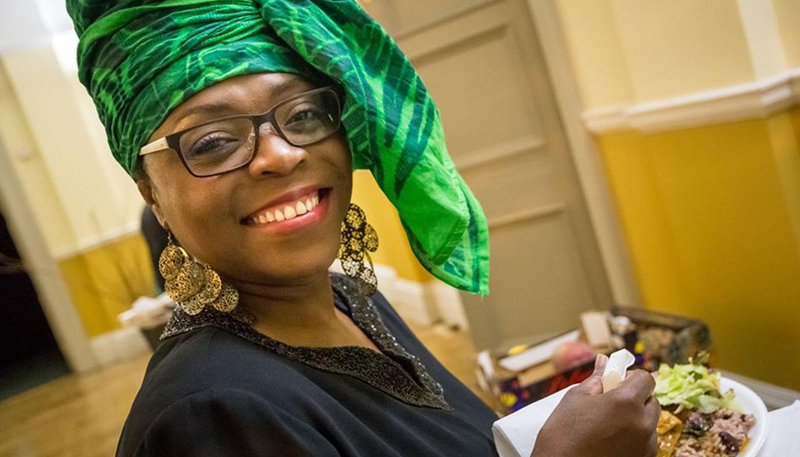 Over 100 of the people who helped make this year’s Hackney Carnival the biggest and best yet came together for the awards event, which is now in its fourth year. “The award event was the icing on the cake.” said Helen Yearwood from Pantonic, winners of Best Music on de Road. Carnival Band of the Year, 1st prize, went to local group Tropical Isles. The judge’s choice for highly commended newcomers went to Carnival Elders & St Joseph’s Hospice, whose wonderfully decorated double decker bus drew one of the biggest cheers from crowds. This year’s Hackney Carnival was a resounding success, with a record breaking 30,000 people coming out to enjoy the spectacular parade and events.